We have everything you need to find it. Prom season, that is! 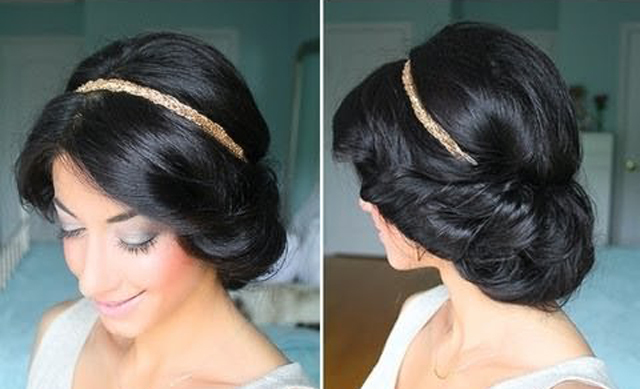 No matter what type of prom hairstyle you’re going for (romantic, trendy, easy). Thin hair can be tough to get into a proper updo—unless you know the right tricks and tools. Cerine C. is here to help! 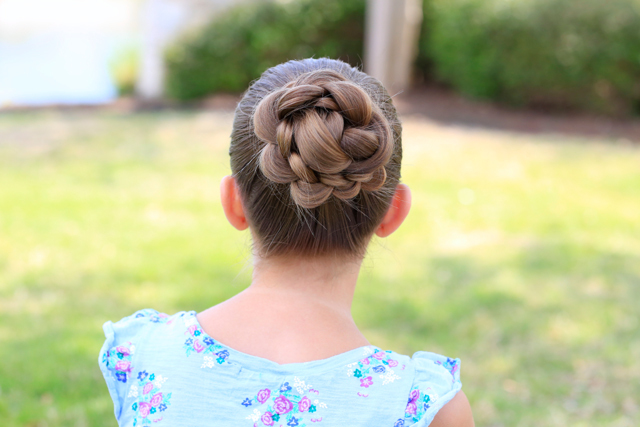 If you have finer locks but still want a super-sized, voluminous 'do, try this classic bun finished with a Dutch braid wrap. All you need: a pair of scissors, a couple of elastics, bobby pins, and a sock (or two socks for an extra-extra-large bun, like Cerine’s)! For a romantic, ladylike prom hair look, try Tina’s spin on a classic French twist. When finished, the style—created with a hidden sock doughnut or hair doughnut for an extra boost—has the feel of a polished '60s-mod beehive. Ideal for long hair, Princess H. walks us through this creative and polished assymmetrical coif. The final style looks complicated but isn't: you start with French braid pigtails and twist them into a spring-perfect blossom shape. 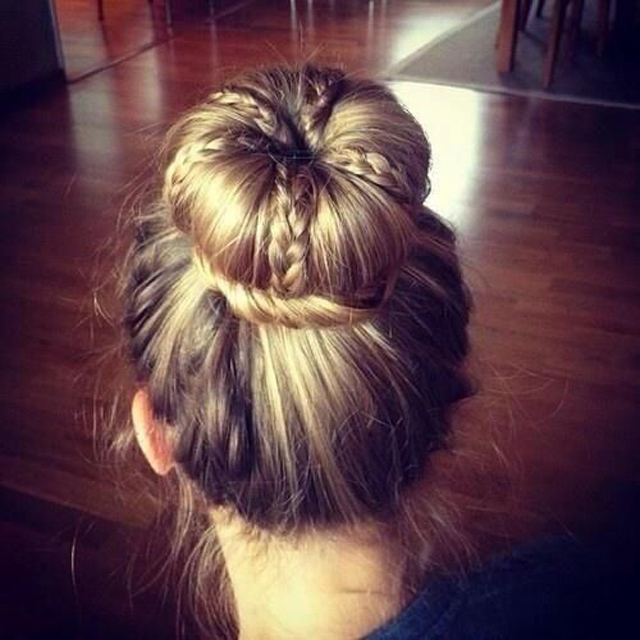 Such a pretty prom hairdo! Using only a rose-gold elastic headband (and a bit of teasing) Luxyhair X. shows us the way to a low-key yet sophisticated 'do. The upswept look has an easy feel that would pair perfectly with a flowy, Bohemian dress. It's always a good strategy to choose your dress first. That way, you can plan a 'do that works with your dress instead of competing with it. The neckline, material, color, shape and vibe of your dress can all factor into what you do with your hair. 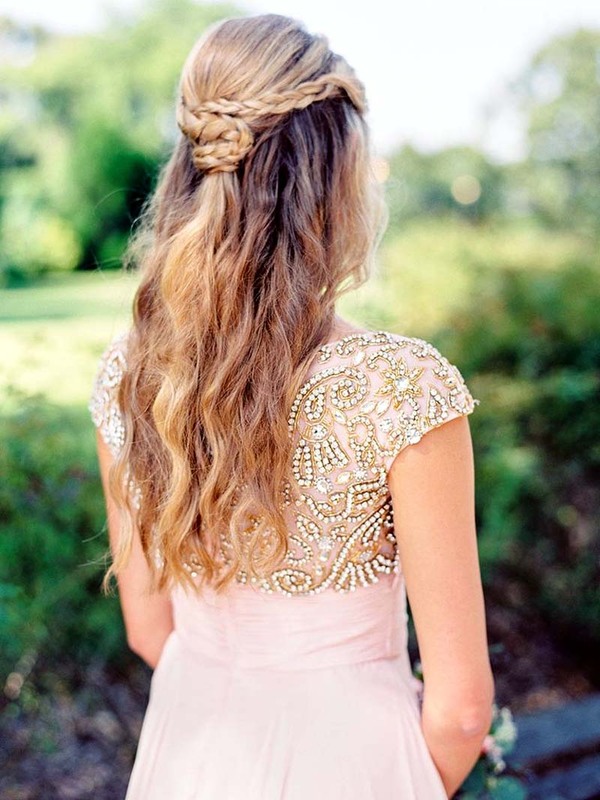 But even if you want to design your whole look around your prom hair (obviously, we're all for that approach!) think about the types of dresses you gravitate toward. If you tend to go for more traditional, formal gowns (think satin, bows, rich jewel tones), try a classic updo like the '60s-Style Twist or the Braided Floral above. If your ideal dress is easy and flowy or something more modern, like a long-sleeved mini, keep the hair more loose and undone: the Easy, Upswept Look or a half-up, half-down style will be the perfect complement. Play up your natural texture. Prom is a fun and social affair—and about the last occasion at which you'd want to be fussing with your look. 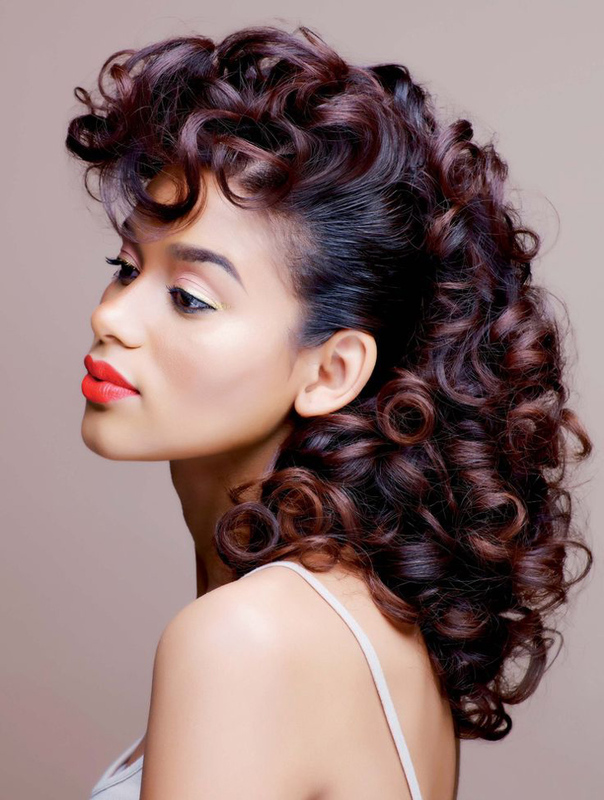 Length is a primary factor in choosing a hairstyle, but texture is an equally important consideration. For instance, really fine hair is tough to work into a braided style and may be slippery enough to fall out of a complicated updo, unless you arm yourself with the right tools (we love sock buns, hair doughnuts, and spin pins from Goody). On the flip side, super-thick hair means you've got the built-in goods to create voluminous buns, braids, and half-up poofs. Pretty, loose waves can work on most any texture, and are ideal if you want to keep your overall look simple. The number one thing to remember about prom is that it should be fun! It's a big night, sure, and you'll take a lot of photos that will live on forever, yes. All that means is that you want to be comfortable, and be yourself. An easy way to get inspired is to look to celebrity looks you admire—and that fit the overall vibe you're going for—and then save 'em to a Pinterest board, and then narrow it down from there. For hair, share the photos with your stylist, or, of course, DIY! If you're going with the latter, do a trial run one or two in the weeks ahead of the event to perfect your look.